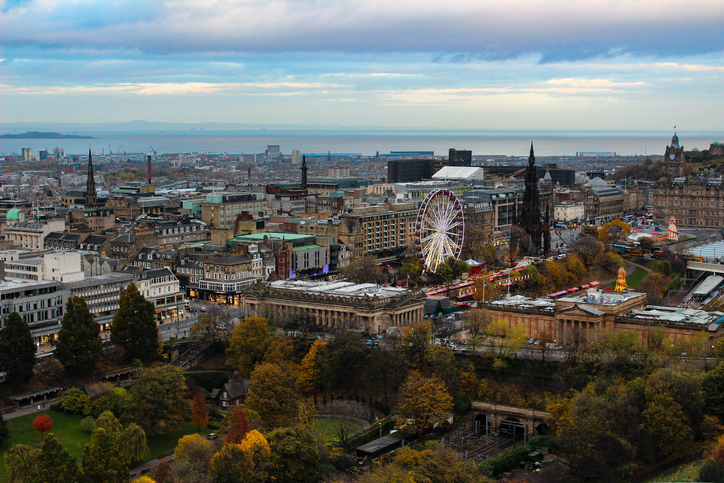 A new study examining the overall health of major UK towns and cities has ranked Edinburgh as the location with the best prospects for economic growth in 2019. This marks the first time a Scottish city has topped the poll. This research comes from the Vitality Index, a set of data compiled by national property consultant Lambert Smith Hampton (LSH). The index takes various factors into account such as affluence, productivity, growth, entrepreneurialism, education and environment in order to provide a comprehensive analysis of how ‘healthy’ UK towns and cities are. 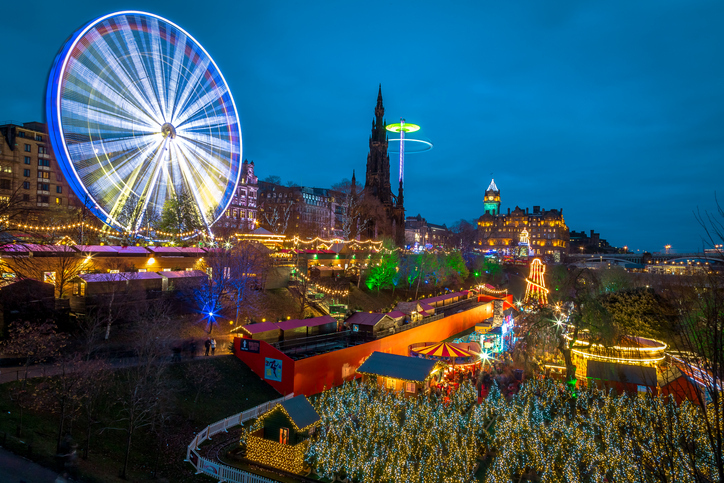 According to the assessment, Edinburgh taking the top spot is a reflection of the significant and increasing demand for commercial and residential property in the city, as well as the capital’s positive forecast for a steady increase in jobs. 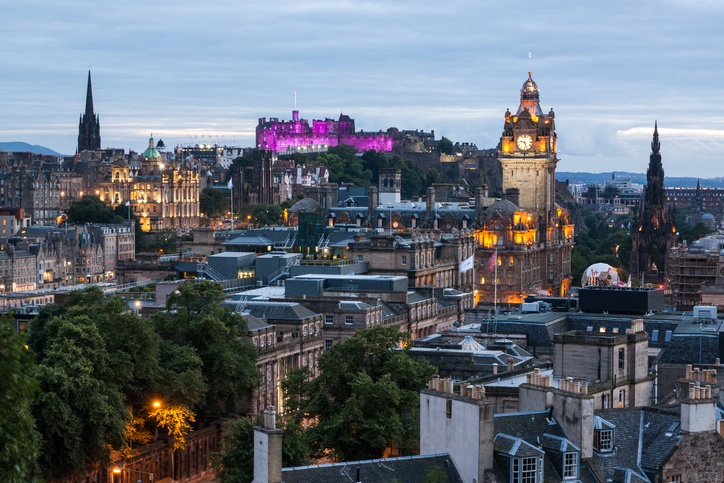 This comes after recent data from Zoopla found Edinburgh to have the fastest growing property sales in the UK. Another 2018 study, commissioned by the Royal Mail, listed it as the UK’s most attractive city. Other major cities to appear in the top ten include Cambridge and Manchester, while several key Scottish cities also fared well. While the third largest Scottish city Aberdeen failed to make the top ten, it did show a dramatic improvement in its rankings by jumping up 25 places from last year to number 16. This is perhaps due to recent recovery of the North Sea oil and gas industry. Despite the fact that many of the high-ranking cities can be found in the South East of England, the 2019 Vitality Index marks an improvement for the Welsh capital Cardiff. The city features in the Index’s top ten for the first time, rising from number 18 to 9. This is due to consistent increases in house prices and a strong rate of job growth. Another high-ranking city is Colchester, which has also reached the Index’s top ten for the first time. This is largely due to high rates of job growth and ambitious plans for the city’s future, which include a £3 billion transformation project. “It’s no surprise that Edinburgh has topped the rankings this year. It is an educated and increasingly affluent city and has a thriving social scene. In short, it doesn’t look like growth and opportunity are going to fall anytime soon in the Scottish capital. “Understandably, Brexit is commanding the nation’s attention and there is a great deal of uncertainty as to how things will unfold. 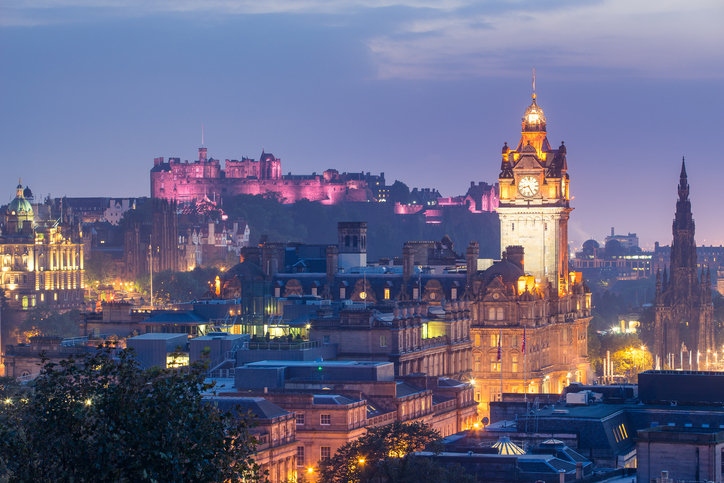 Thinking of making the move to Edinburgh? Consider a stunning Craighouse home from Quartermile Developments. Click here to find out more.